\nRemarkable performance from the greatest of all persimmon drivers.\n The natural attributes of distance, accuracy and feel ensure the \nT-Classic's legendary status. Solid persimmon with leading edge plate \nand cycolac insert. Includes lined \nleather headcover, hand-made in UK from quality Italian leather. \n\t\t\t\t\tA great driver for the more powerful player with a higher swing speed. 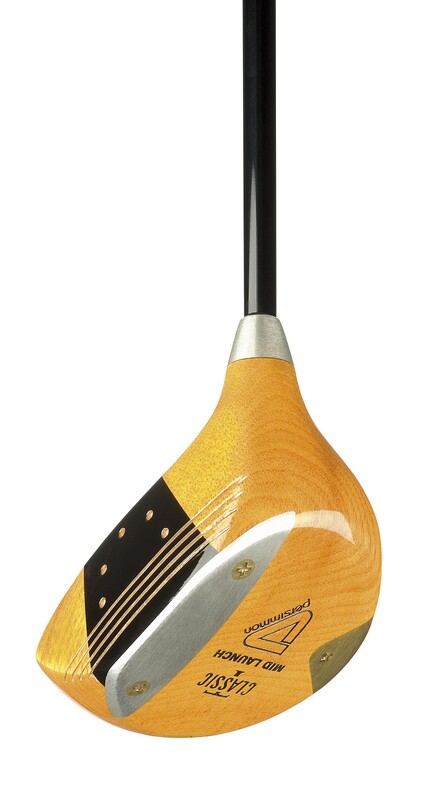 Remarkable performance from the greatest of all persimmon drivers. The natural attributes of distance, accuracy and feel ensure the T-Classic's legendary status. Solid persimmon with leading edge plate and cycolac insert. 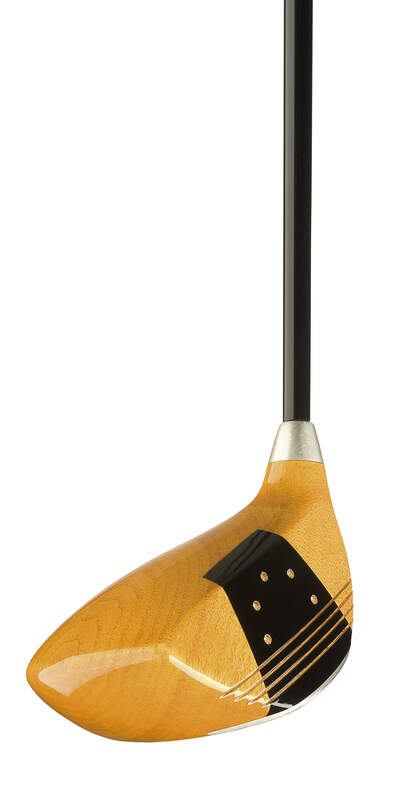 Includes lined leather headcover, hand-made in UK from quality Italian leather. A great driver for the more powerful player with a higher swing speed.